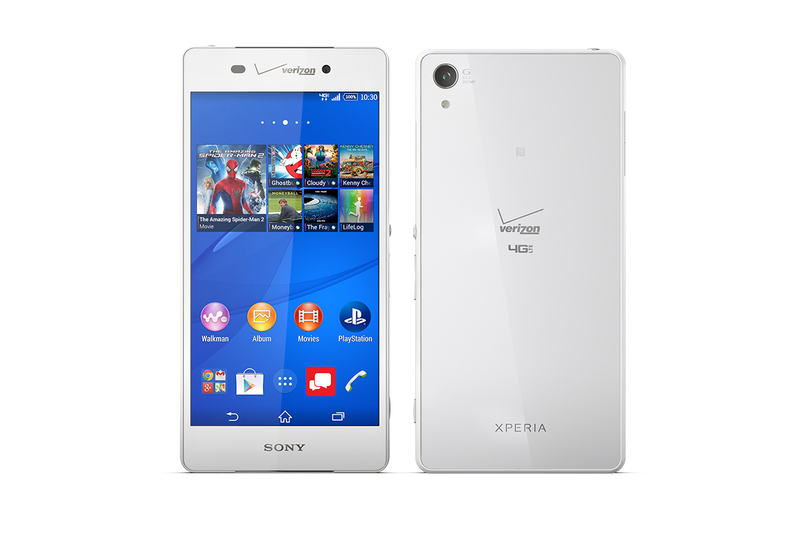 Overall, the Xperia Z3v is an attractive and solid phone. It also has a very good camera with some extra shooting features you won’t find on other smartphones, which is another plus. Although the display isn’t the highest resolution we’ve seen to date, it’s still offers a good viewing experience and doesn’t require a ton of GPU horsepower to keep things moving smoothly. While the Z3v is certainly not a true Z3 on Verizon, it’s still a fantastic phone. Is it worth $200 on contract? If you want a phone that can get you through the day with a great display, great smartphone camera, and great performance then you should check out the Z3v. While I wasn’t a huge fan of the hardware design, it melts away when you’re staring at the beautiful display. Sony’s software may not be the greatest looking either, but between third party launchers like Nova, icon packs like Audux, and third party lock screens like AcDisplay you can make a lot of that ugliness go away and really enjoy the phone. 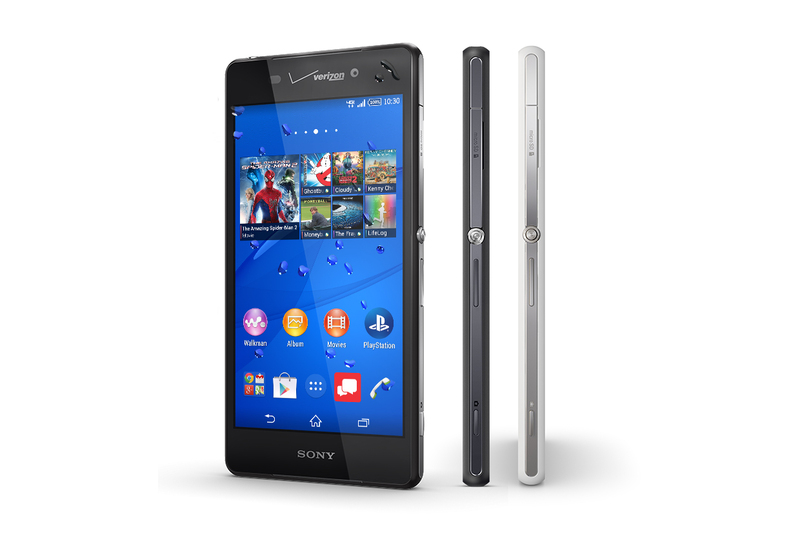 While the iPhone 6 and Samsung Galaxy S5 get all of the attention, the Sony Xperia Z3v deserves a serious look, especially if you care about photo quality. The 20.7-MP sensor captures sharp and detailed images, and puts the Z3v at the top of our short list for best smartphone cameras. Add in 4K video recording and a dedicated shutter button, and you have a phone that captures better photos and movies than most point-and-shoots. As any good manufacturer does, Sony once again delivers their finest work of smartphone art in the Xperia Z3v. Each successor to the Z becomes better - and bigger. Now we've got to see about the Z3 Compact to get the slightly more pocketable experience. The idea of recycling phones isn’t a new concept in the business, as many companies have seemingly come out with newer phones that look, feel, and even have similar specs to previous phones. 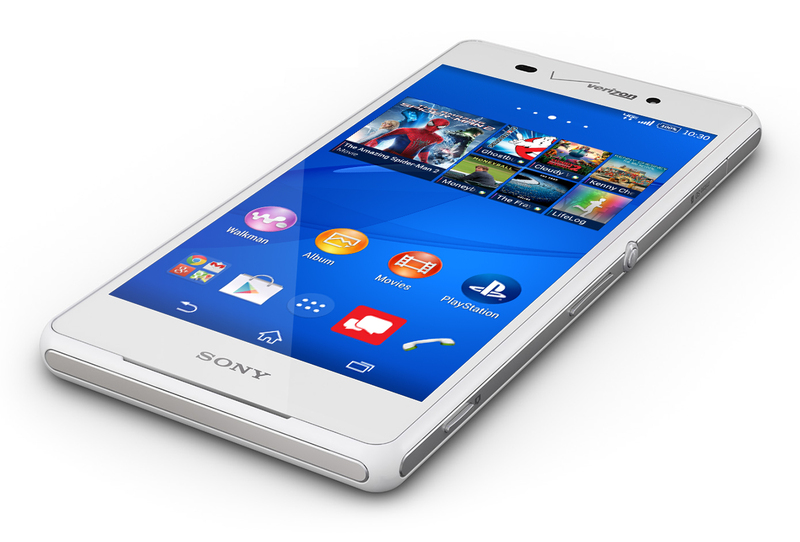 The Sony Xperia Z3v is absolutely one of those phones, since its name implies that it’s a variant of the Z3. However, after checking out the phone in great detail, we can certainly agree that it also has a lot in common with the Xperia Z2.